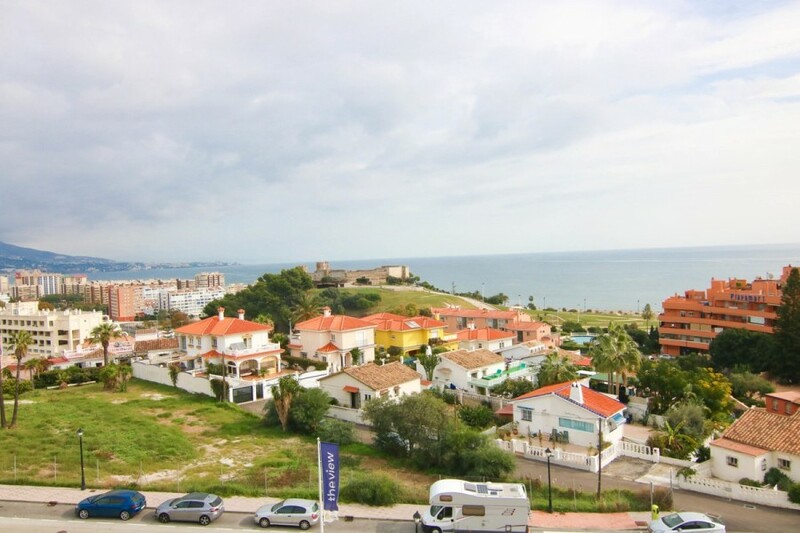 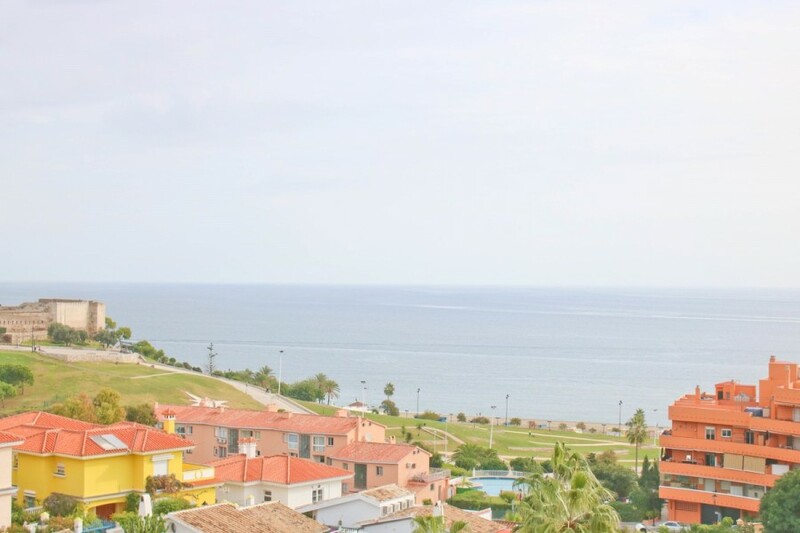 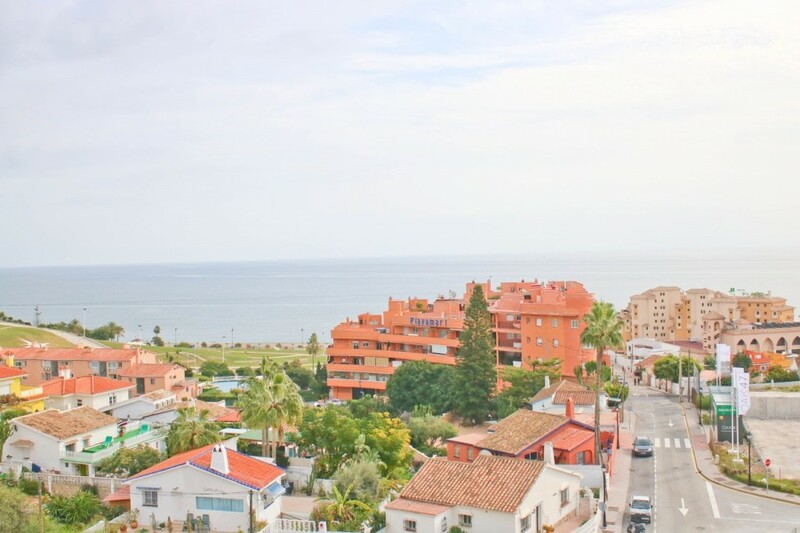 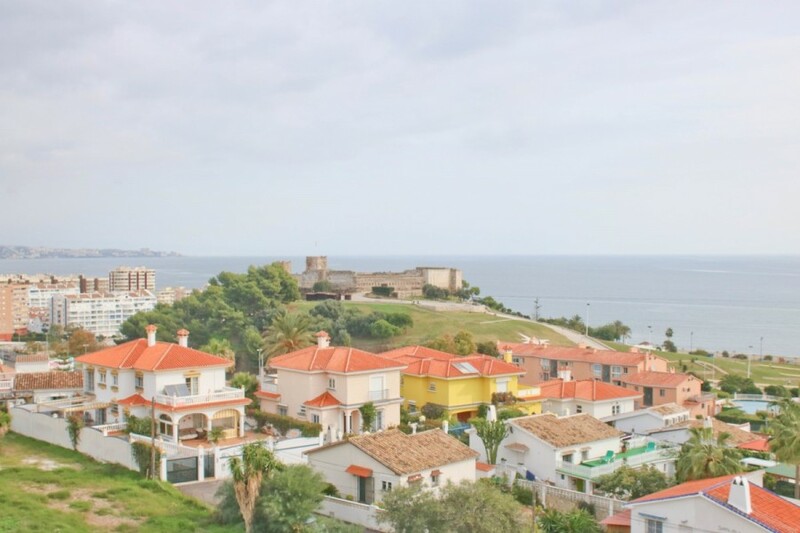 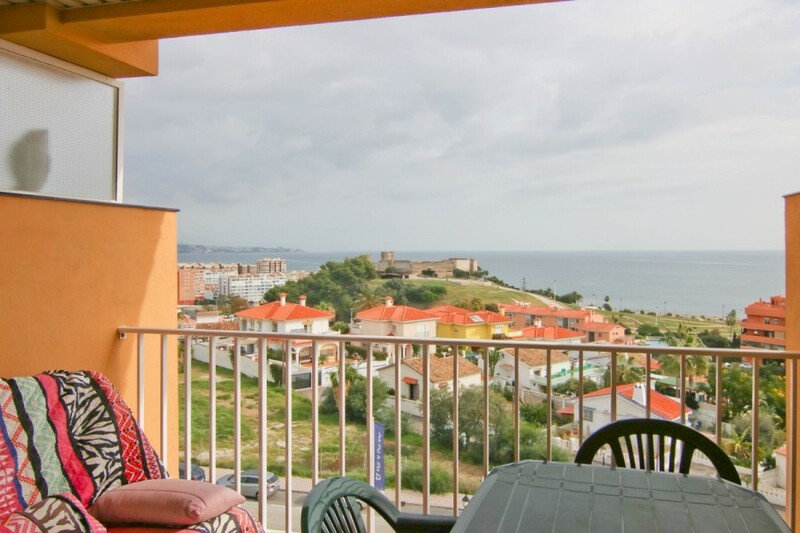 1 bedroom apartment in the Sohail Castle area with spectacular frontal views of the sea and the bay of Fuengiróla. 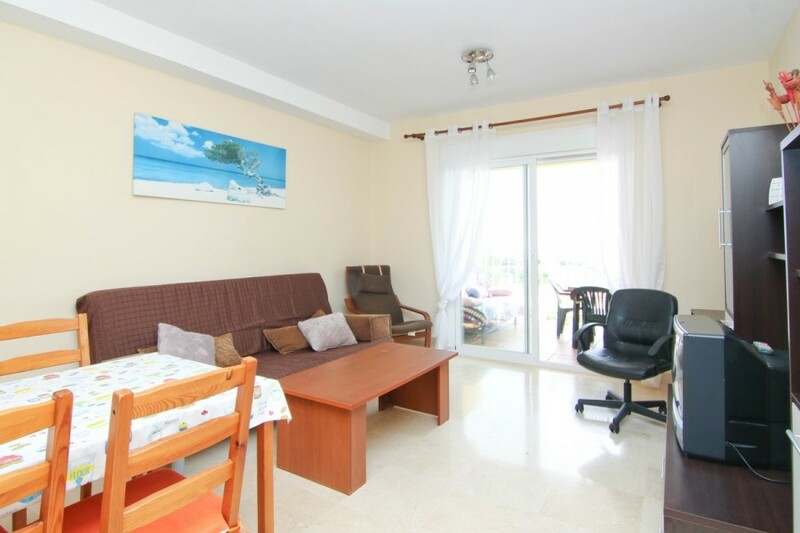 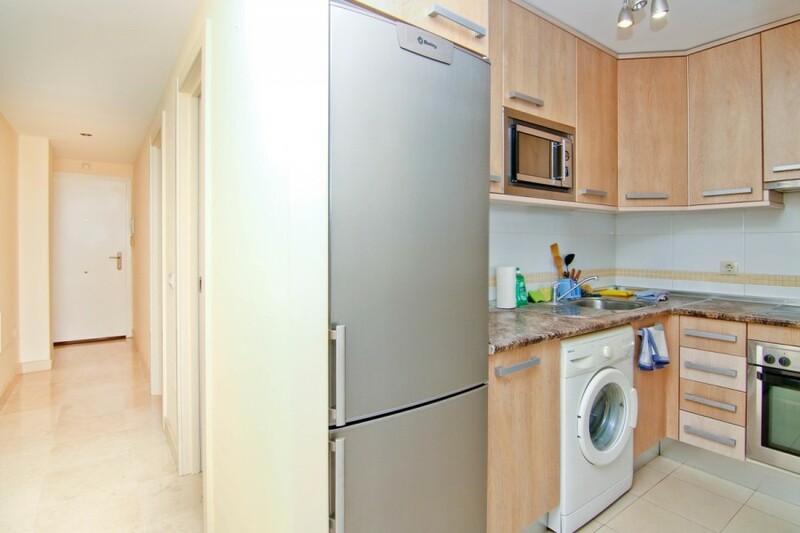 It consists of living room, kitchen, 1 bathroom and a double bedroom with wardrobe. 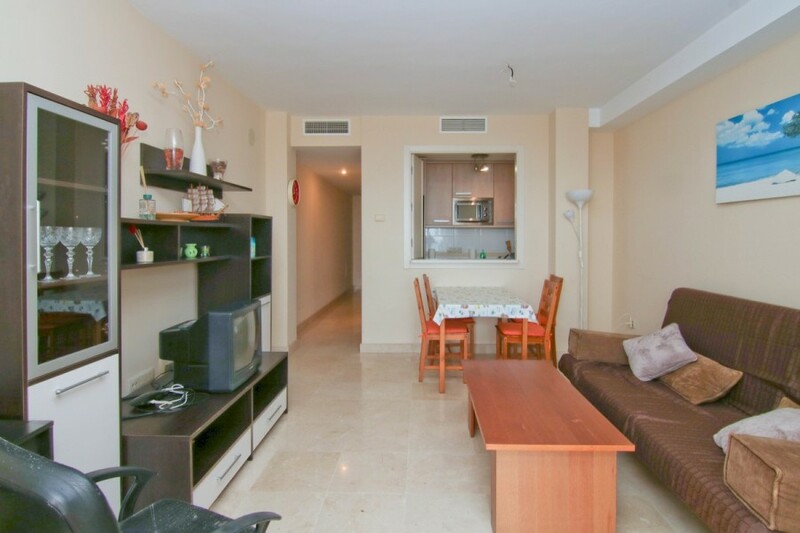 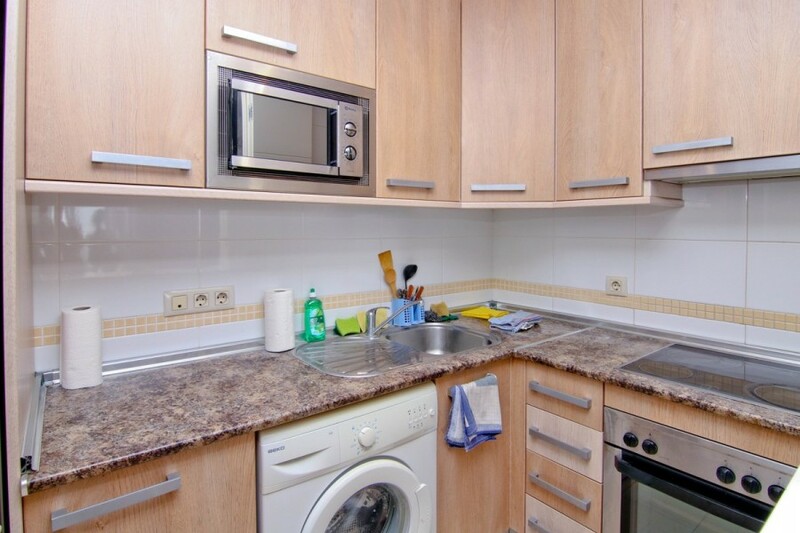 1 Bedroom, 1 Bathroom, Built 60 m², Terrace 10 m². 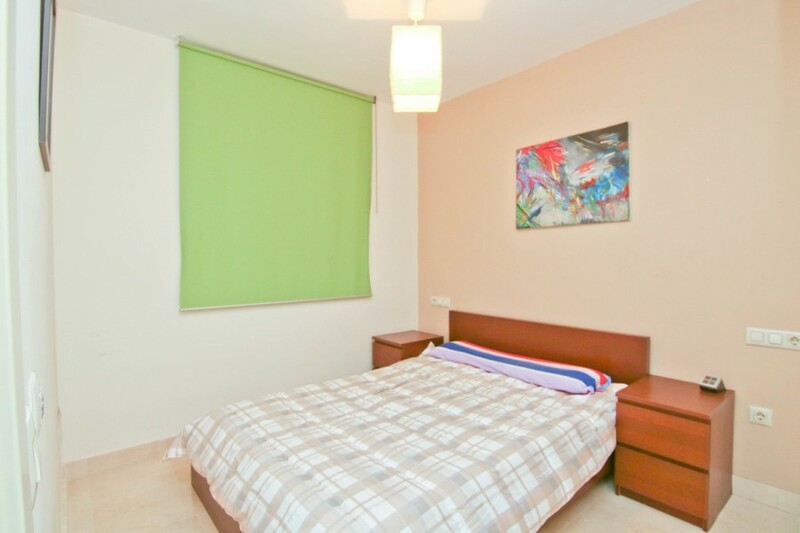 Features : Covered Terrace, Lift, Near Transport, Private Terrace, Marble Flooring. 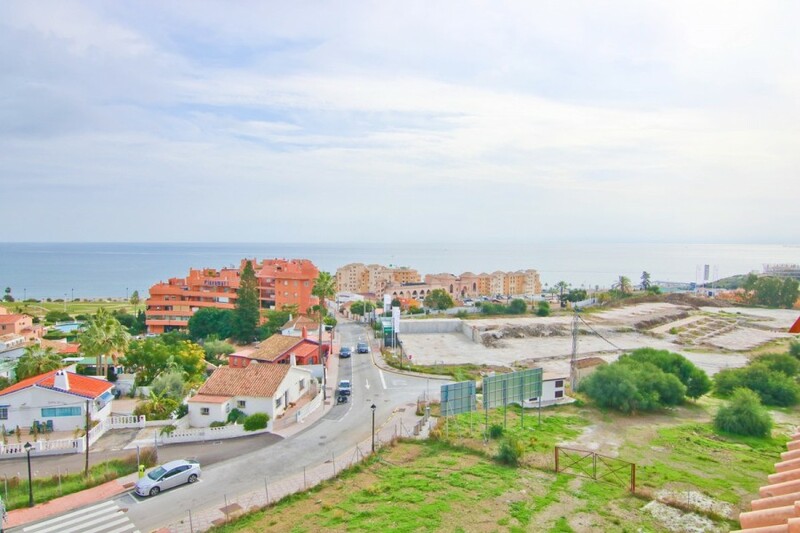 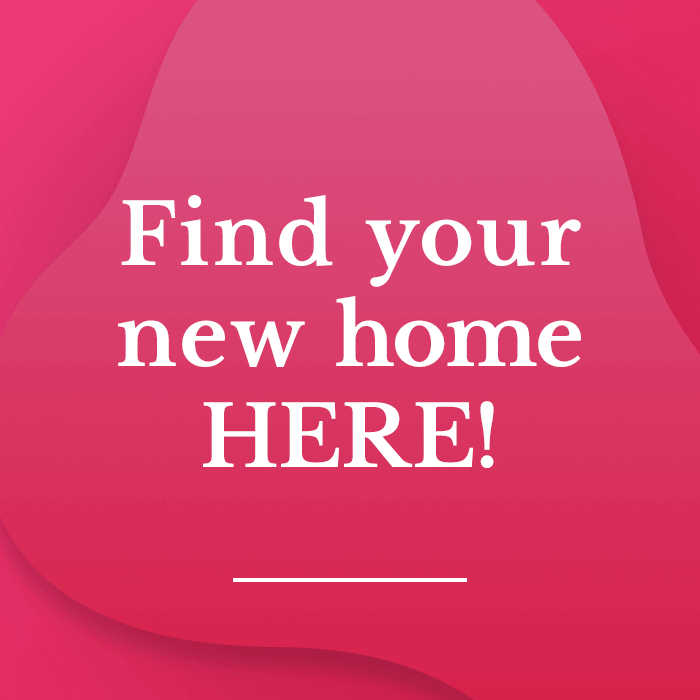 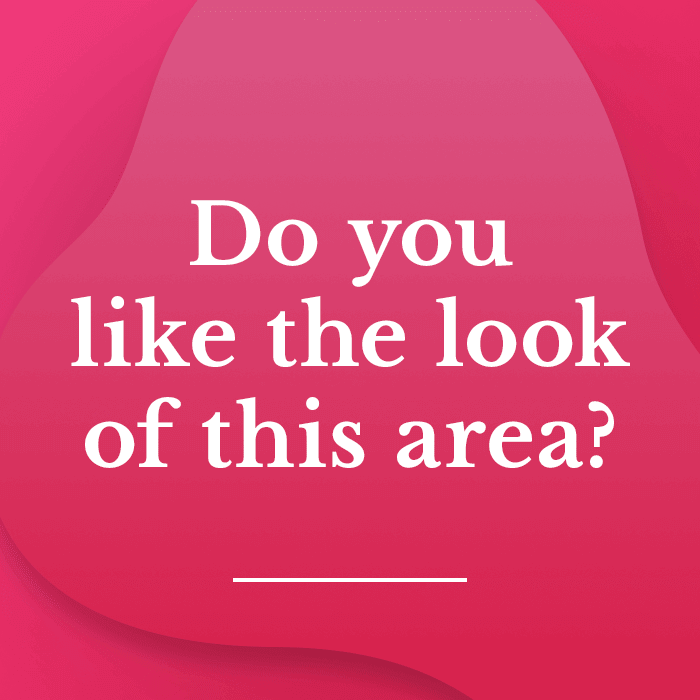 Category : Bargain, Beachfront, Cheap, Distressed, Holiday Homes, Investment, Reduced.